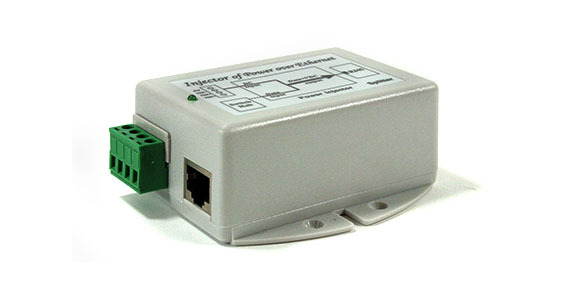 IP camera PoE adaptor is a device used to power any Power-over-Ethernet IP camera directly from Yacht Router. It is IEEE 802.af compliant with dual wide range DC power input. GbE PoE injector is included in the package. 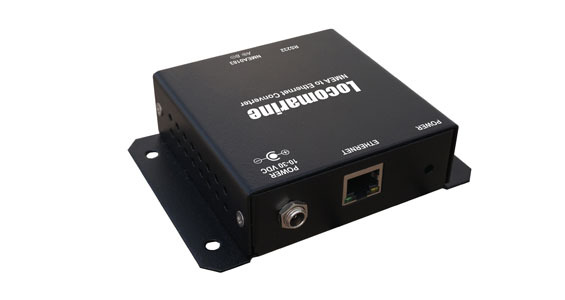 This device will convert any NMEA0183 data to TCP so you can receive it on your WIFI or LAN connected device. It is perfect solution in a combination with any Yacht Router as it will give you ability to receive all NMEA data (depth, speed, wind etc.) 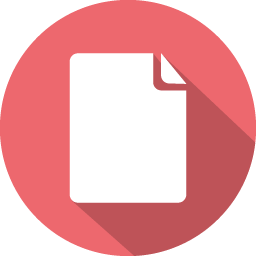 inside your navigation software on your wireless or wired device. In a combination with Cloud Service, you will be able to receive NMEA data remotely to check your boat position, wind speed, COG, SOG etc. 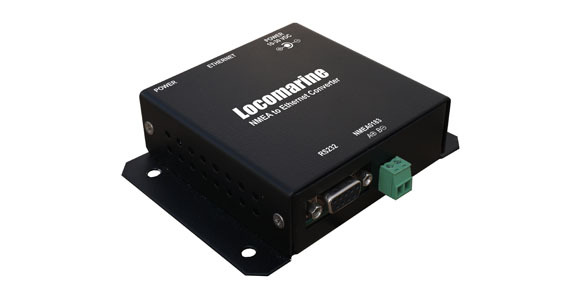 NMEA0183 to LAN converter is compatible with every navigation software that can receive NMEA data over TCP protocol. 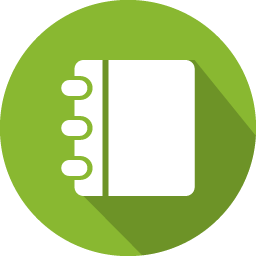 Device is preconfigured to work with any Yacht Router model but it can also be used with other LAN/WIFI systems.